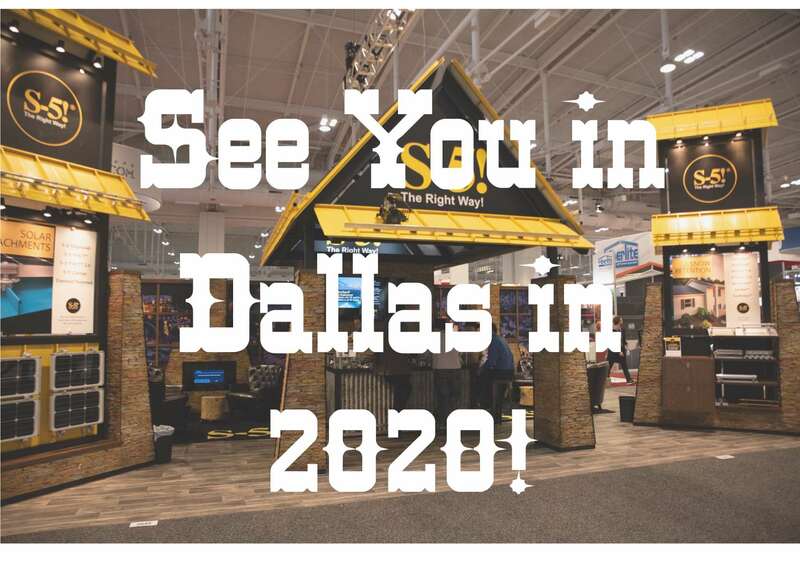 The International Roofing Expo (IRE) recently concluded in Nashville, TN. Now that the busy din of the show has subsided, it is a perfect chance to reflect on the show’s success. What did those who actually went think of the show?